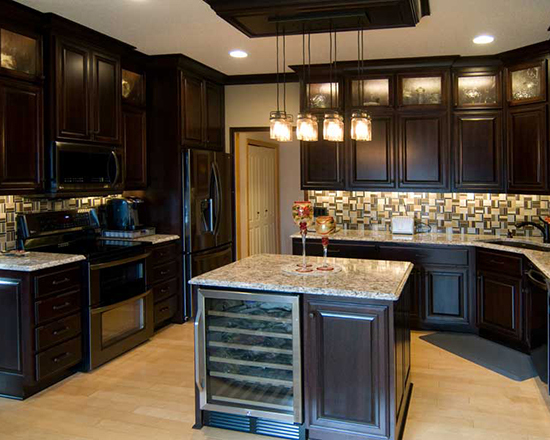 For more than 30 years, Country Cabinets has provided home owners with the affordable, custom cabinetry of their dreams. 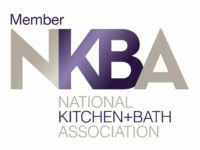 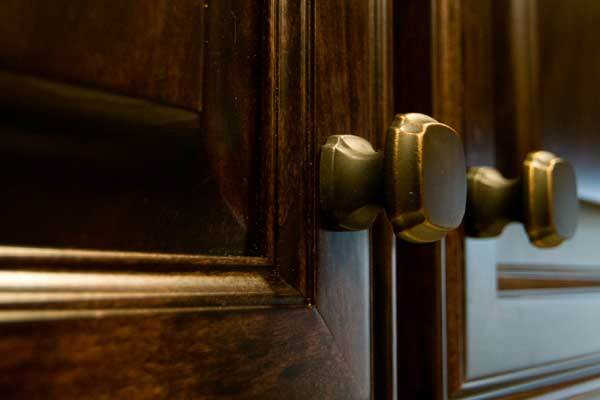 Quality craftsmanship, combined with their strive for excellence, has earned Country Cabinets one of the best reputations in the industry. 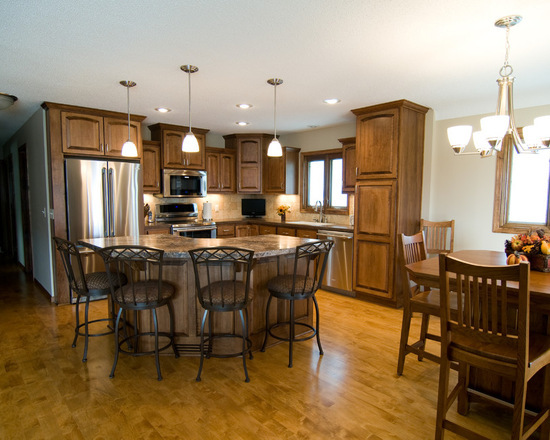 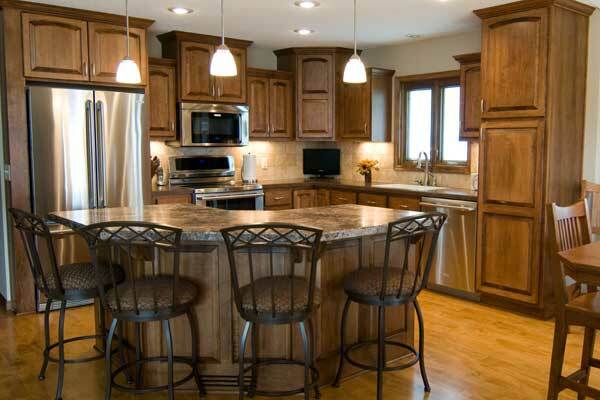 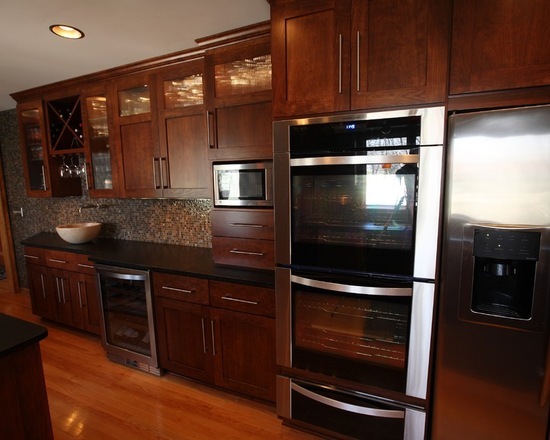 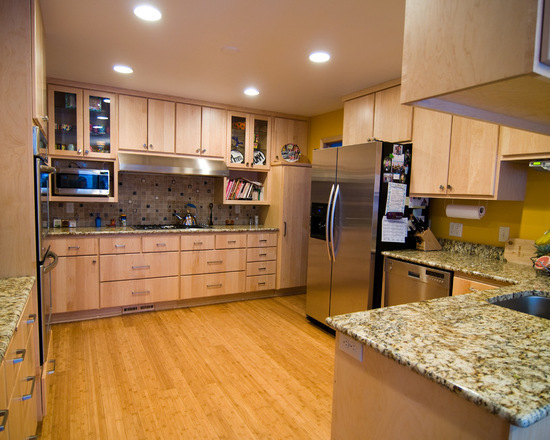 Specializing in residential construction and remodeling, Country Cabinets offers custom designed cabinets to fit your needs, your lifestyle and your budget. 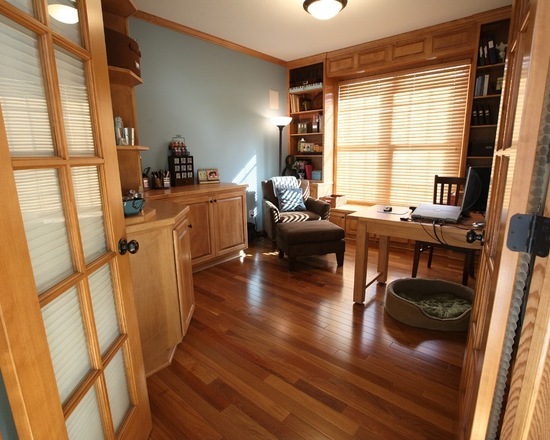 Your dream room is waiting…call today and realize yours! 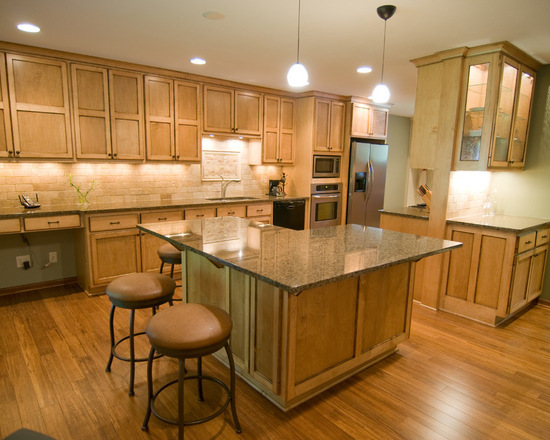 Whether you are planning to build a new home or remodel your current home, Country Cabinets can help you design a room that fits your needs. 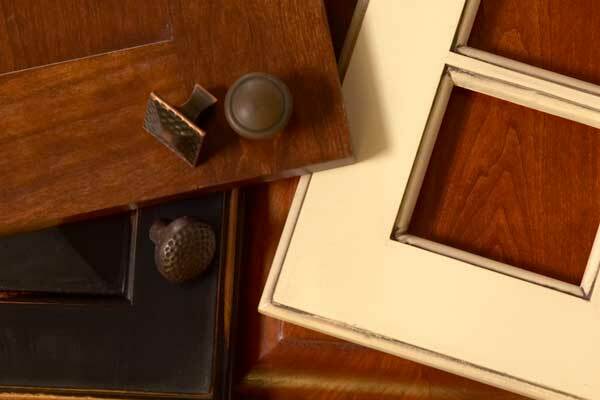 The task may seem daunting, but the more you’re prepared and organized, the better you’ll feel about the construction process. 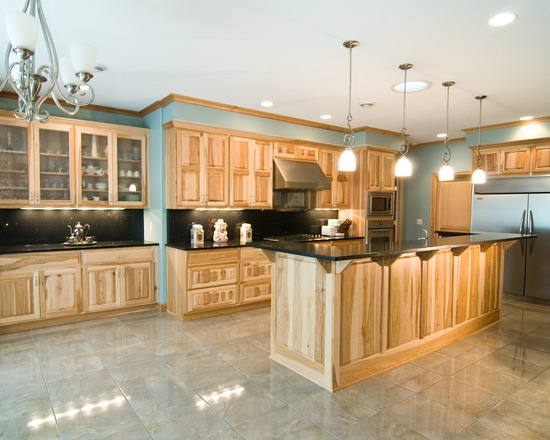 Since your home is the biggest investment you will probably ever make, quality should be taken into consideration, as well as budget when building or remodeling your home. 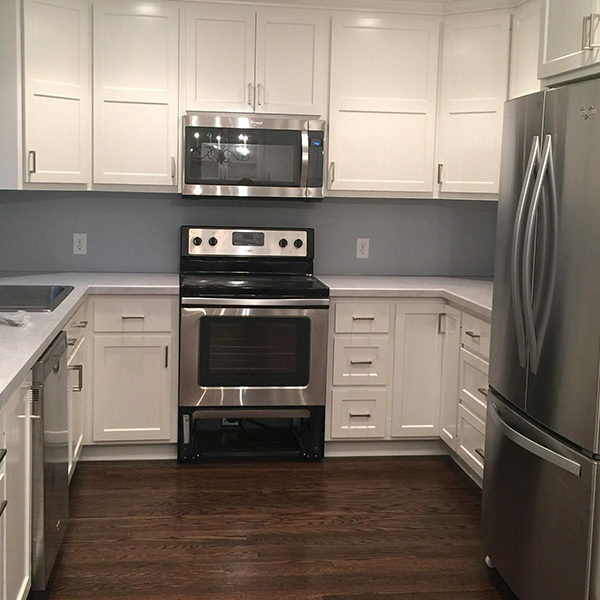 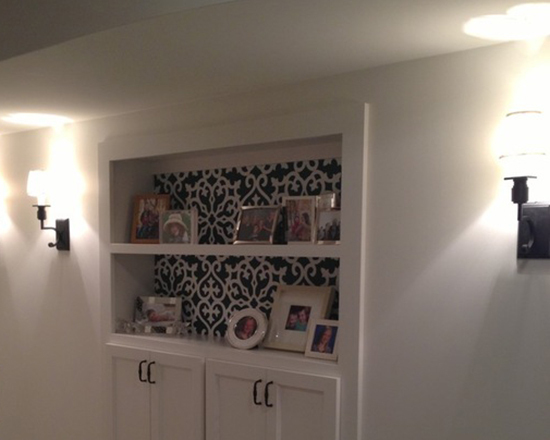 While box cabinets may seem like an affordable option, they will be of lower quality than custom cabinetry, and in the long run that may end up costing you more in the end.